Stockton Arts Week: Beginners Swing Class! 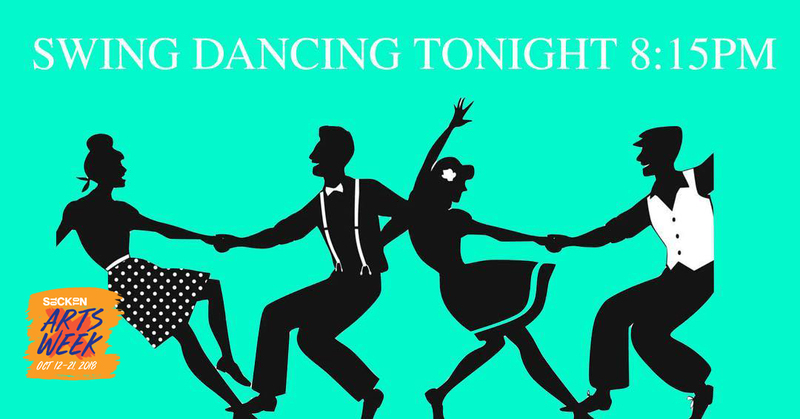 Join Arthur Murray Dance studio for a fun night of swing lessons to celebrate Stockton Arts Week! Swing dance is an increasingly popular style of ballroom dance with a dress code that reflects its roots in the 1920s-1940s jazz era. This beginners swing class to FREE of charge.